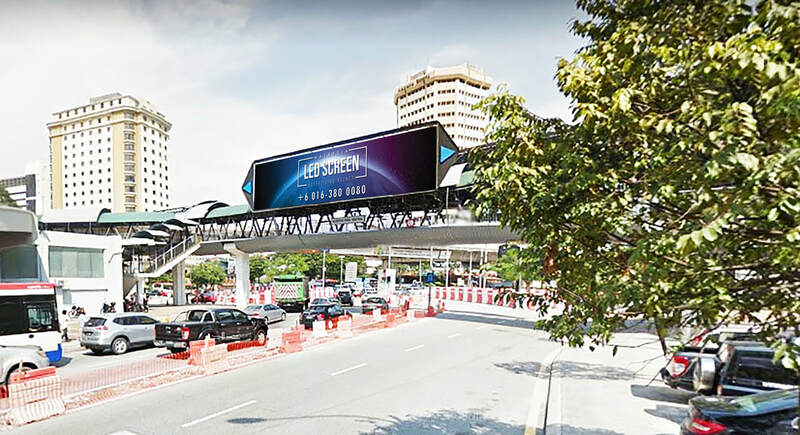 ​Digital screen for advertising is an effective approach to publicize brands, products and messages as it is on a large monitor. The stunning and strong visual effect on the display will grab attention of passerby instantly. This way, it aids companies to reach out to customers and create business opportunities. 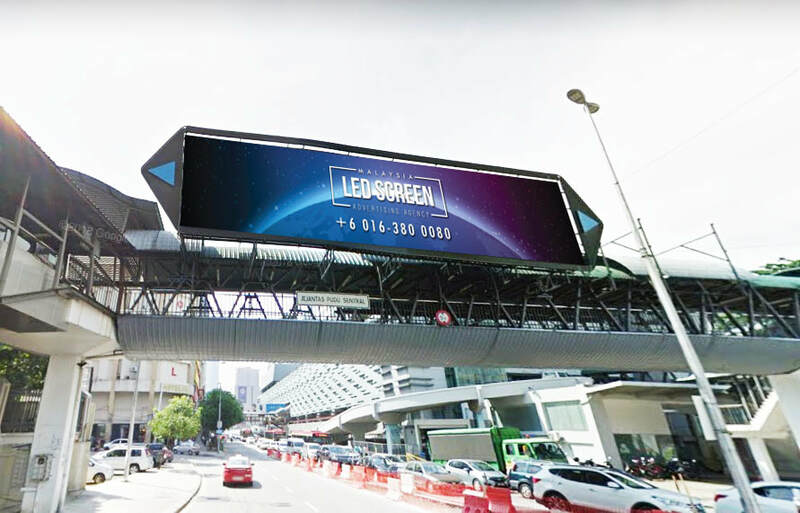 ​The LED screen advertising with its eye-catching capabilities is beneficial. People will instantaneously look at the screen due to the impressive visual effects. 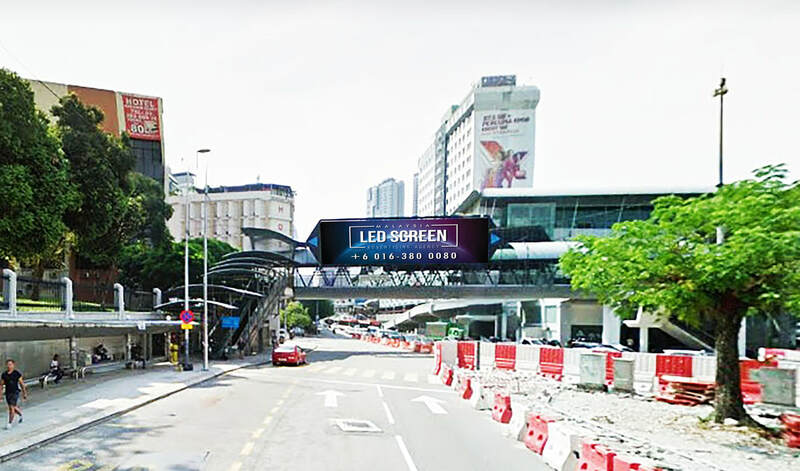 The LED screens mounted on the outside of the building which faces a crossroad and on bridges can make brands stand out. 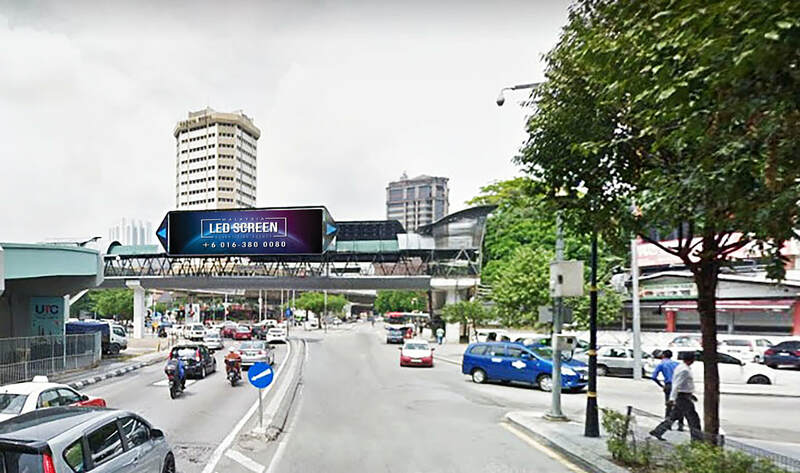 ​The LED screen on the footbridge located beside Pudu Sentral on Jalan Pudu grabs the attention of passerby at the intersections. Besides that, people passing by in monorails will notice the LED displays. 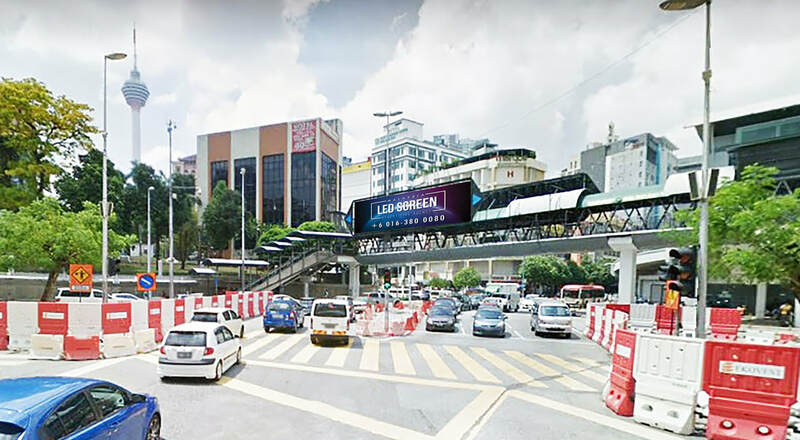 It also gathers the attention from people along the street of Mayview Glory Hotel, 7Eleven and KFC.